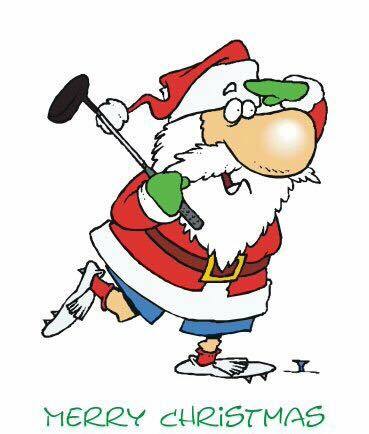 I would like to take this opportunity to wish you all a Very Merry Christmas and Best Wishes for 2016. My season as Captain has been thoroughly enjoyable, and the support that I have received from all the members has been fantastic and very much appreciated. The Captains fundraising from the members this year has exceeded my expectations, and I sincerely thank you all for your generosity and support. 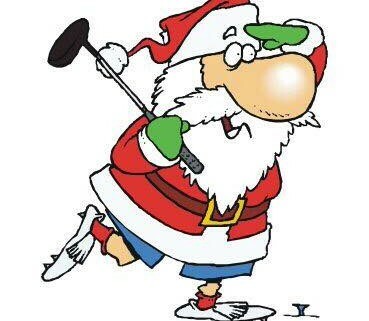 Once again, Merry Christmas and best wishes and golfing success for 2016.